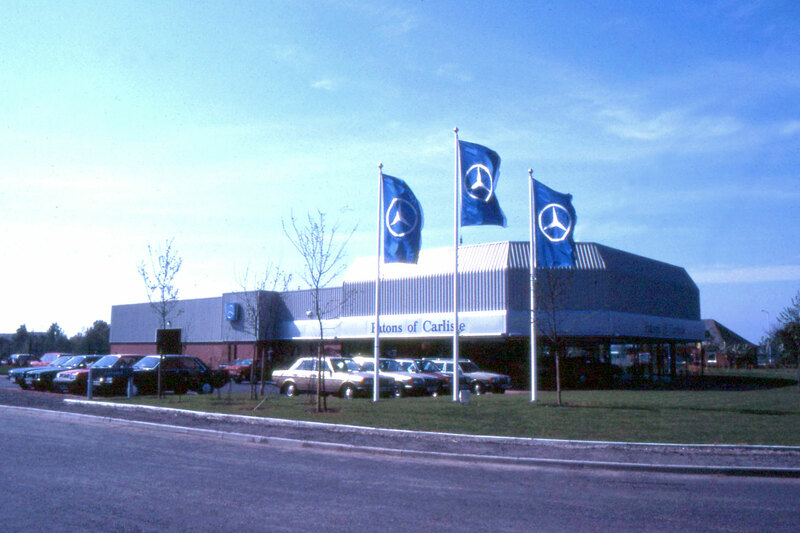 Built in 1986 the Mercedes Benz franchise was the practices first foray into dealership design. It was a pivotal project for the practice. 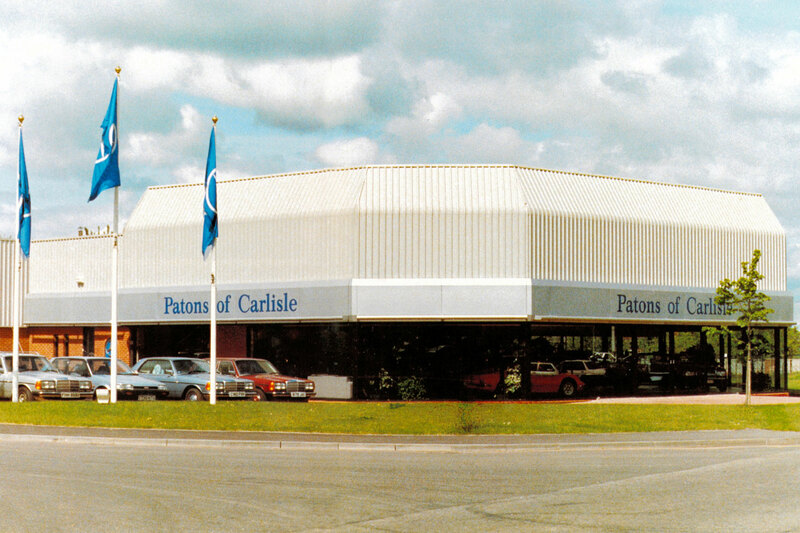 Shortly afterwards UJP was commissioned to develop 4 sites in Hull (BMW), Glasgow (Mercedes Benz), Doncaster (BMW) and Nottingham (Porsche/LandRover) for Pendragon Plc. The practice’s dealership portfolio has continued to expand year on year… 30 years on Unwin Jones is continuing to develop prestigious sites across all brands and is considered one of the leading exponents in the UK.